"Before the game I told the players if we win and Juve win, we did our job. If we don't win and Juve don't win we can blame ourselves. "Apart from a couple of clubs that are clearly much better than the others, I don't think the draw will be significantly different. 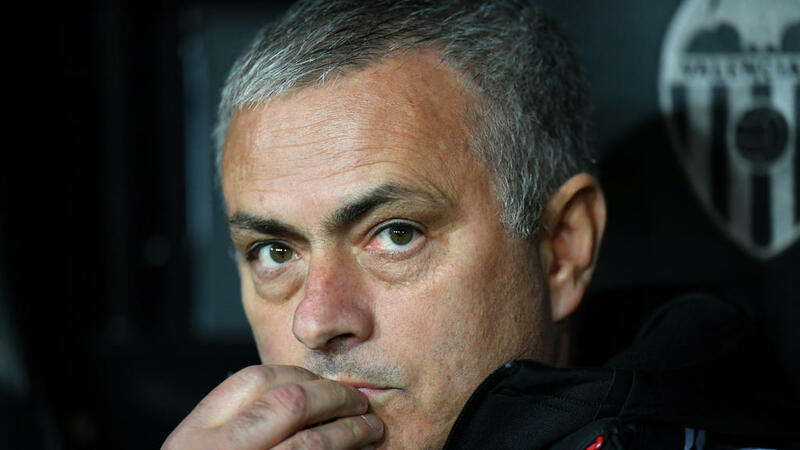 "If I play to win the group, I would have played a similar team," said Mourinho, who added that Rashford, Lingard and Young will all start against Liverpool in the Premier League on Sunday.